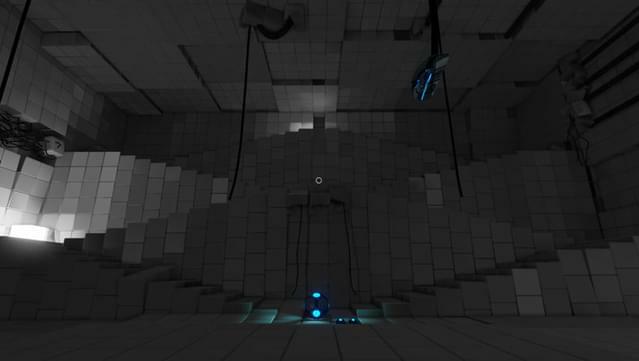 A new Director's Cut of the classic indie puzzler Q.U.B.E is here, and this time the mind bending gameplay will be accompanied by a completely new story by award-winning writer Rob Yescombe. 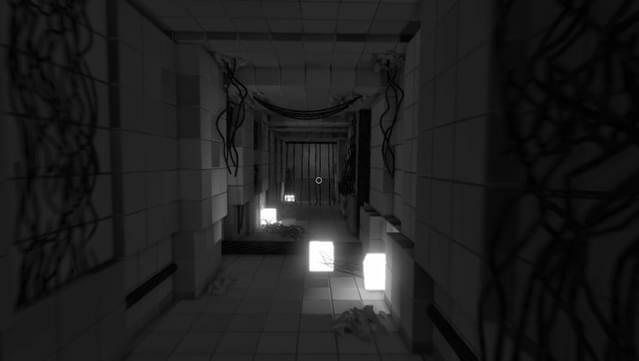 Q.U.B.E: Director's Cut is the definitive version of the brain-twisting first-person puzzler. 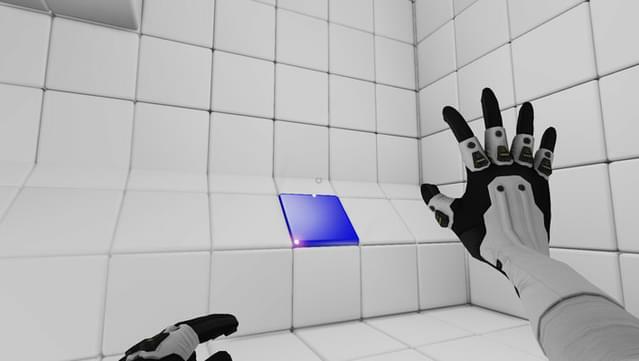 Using special high-tech gloves to manipulate cubes in the environment, you solve an array of conundrums - from physics-based challenges; to 3D jigsaws; to platform-based trials. 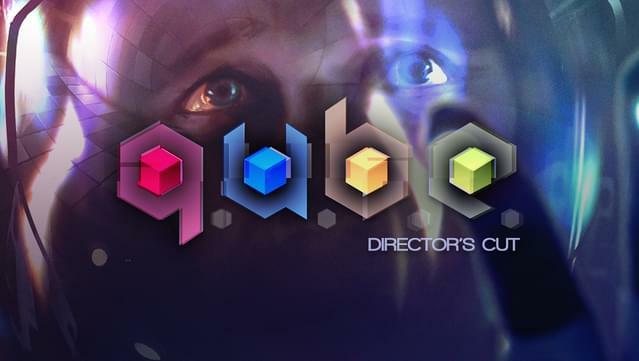 Set in a mysterious and abstract sterile environment, Q.U.B.E. 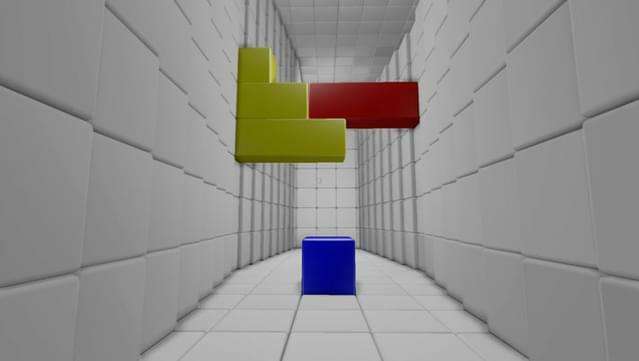 (Quick Understanding of Block Extrusion) is a first-person puzzle game that challenges you to navigate each level by manipulating colored cubes that surround you. 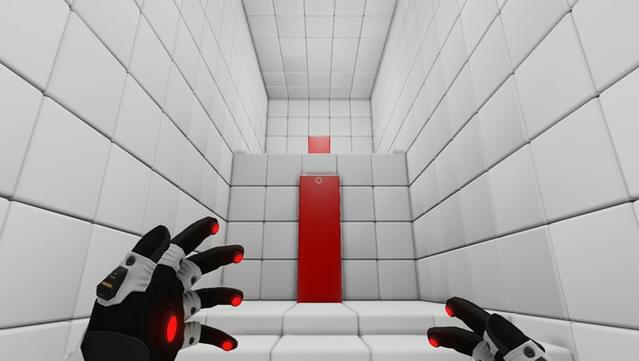 There's little to go on as the game begins - you are dropped into an all-white room with few instructions, and simply have to figure your way out. 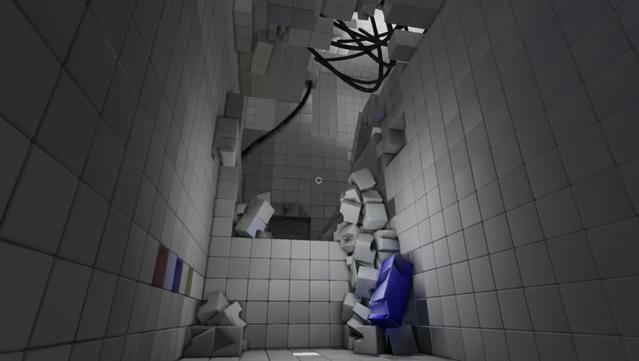 The tone of game changes as you find small and large alterations to your environment, supported by an original score, inviting you to let your imagination take over as to where you might be. 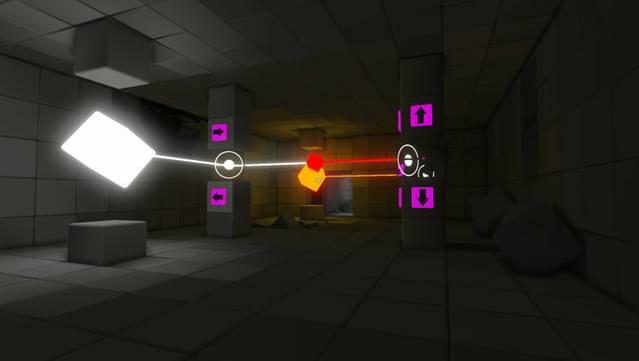 Through experimentation and discovery, you will progress through an ever-evolving series of cube puzzles that will challenge you with logic, physics, and platforming. 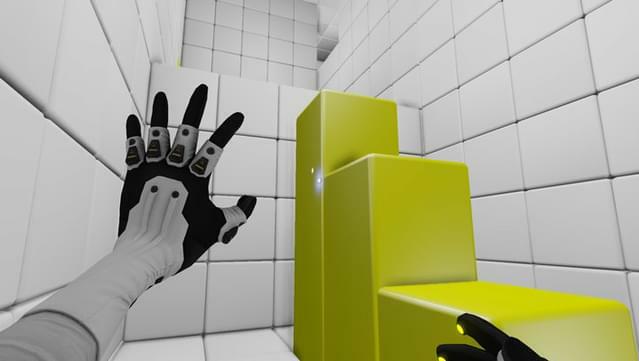 Includes the time trial DLC, Against The Qlock. 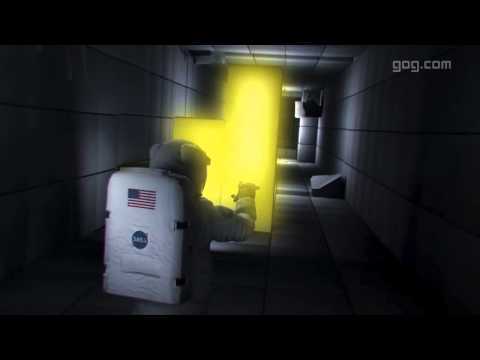 Single player campaign with an all new narrative. 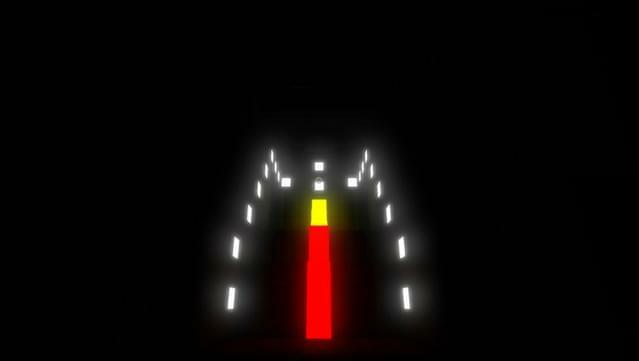 New time-trial mode with 10 levels. 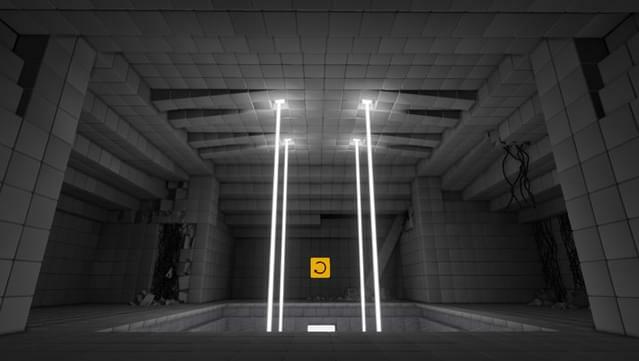 Brand new original music score.